Over the course of the last week, Charlotte, N.C. has made international headlines when an officer-involved police shooting brought about protests that devolved into riots and looting. I am a native Charlottean, and I am heartbroken; first, because I’m watching my hometown be torn apart, but also because I’m watching the rest of the world build an opinion of my hometown based on the destructive actions of a few. I want you to know that this is not who we are. There’s so much more to Charlotte than this. Consider these reads that highlight the best parts of my city. Lunsford’s book is fit for coffee table display; it’s a photographic history of Charlotte, spanning the hundred and fifty years since the Civil War. 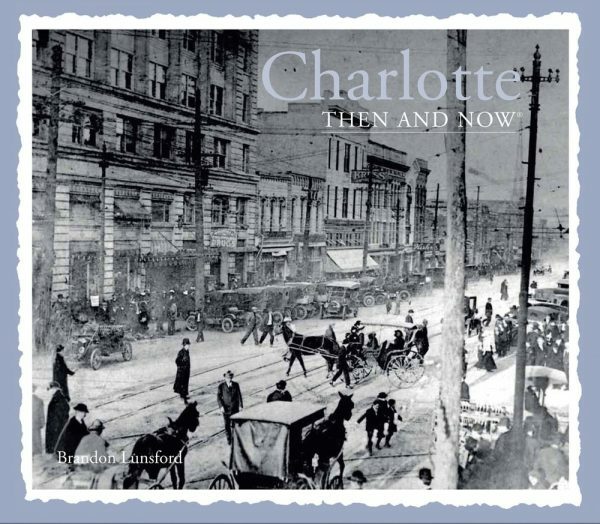 It includes pictures of many of the city’s most iconic sites and buildings, and demonstrates how beautiful Charlotte has always been and just how far it’s progressed over the years. 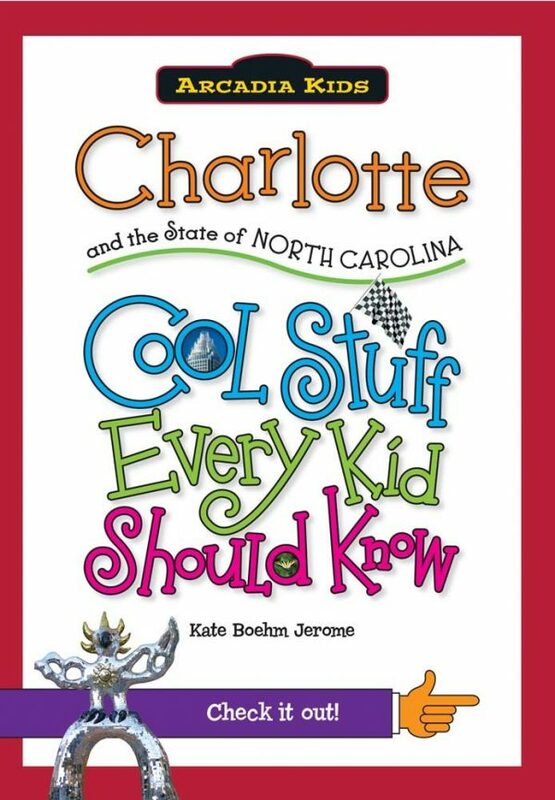 Filled with interesting trivia about Charlotte, Jerome’s book is both educational and entertaining. It also includes activities for kids to do and places to visit as a family! Crosland’s guide highlights many of the fun activities and locations there are to do and see in the city. With an index that breaks events down by season, you’ll be able to find exactly what’s out there while you’re visiting. 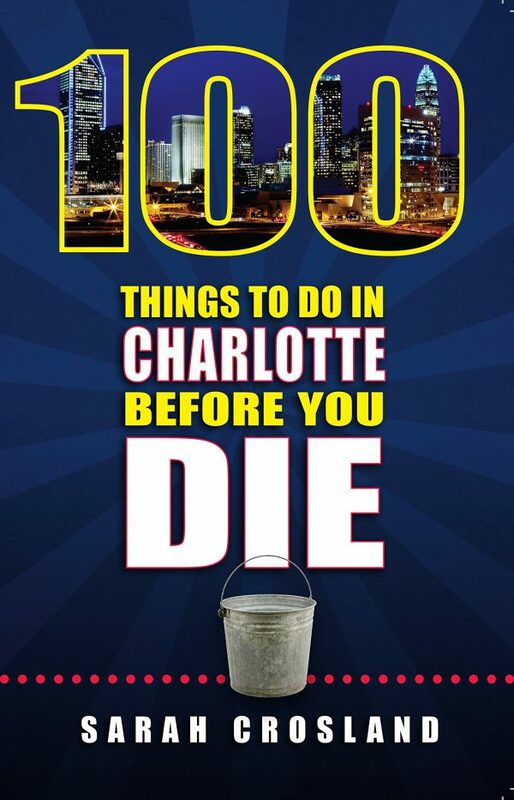 Most importantly though, it shows that Charlotte is a vibrant city full of great things to see and do. NASCAR is part of Charlotte’s heritage, and the Charlotte Motor Speedway is a flagship venue for the sport. Williams’ book chronicles its history and the stories of those who made their name on its track. 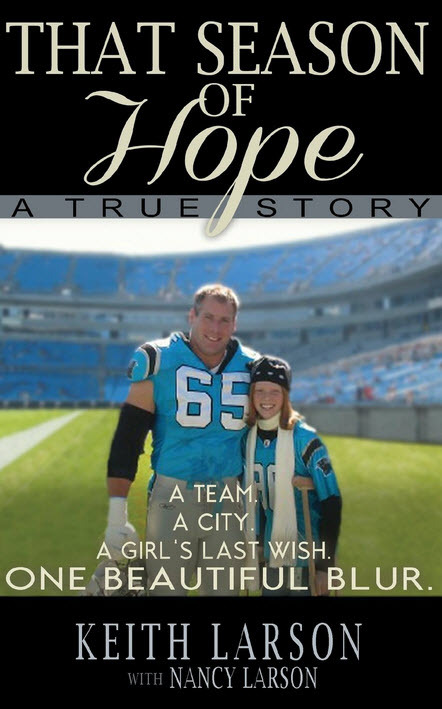 Larson, a popular morning host on News Talk 1110 WBT, together with his wife Nancy, share the intertwined tales of the Carolina Panthers’ 2003 run to the Super Bowl and Hope Stout, a girl with terminal cancer, whose Make-a-Wish desire was to have everyone else waiting on the list receive their own wishes. She brought a community together, brought the team together, and brought a very real sense of “Hope” to Charlotte, NC. Even better, Larson’s proceeds are split between the Make-A-Wish Foundation, the Carolina Panthers “Keep Pounding” Cancer Foundation, and the March Forth With Hope Foundation. 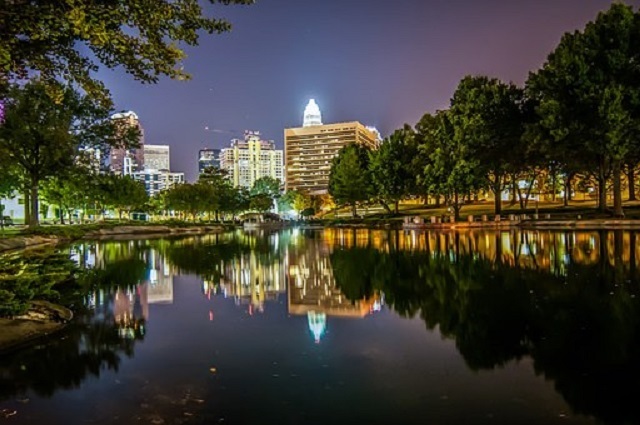 I can tell you that I love this city with all of my heart; Charlotte, N.C. is a beautiful place to live and raise a family. It’s filled with love, acceptance, and hope. And it will weather this storm of unrest as it always seems to do. Next articleVIDEO: So, Who Are Your Favorite Celebrity Audiobook Narrators?